1. These amber color design glass vases are made of soda lime glass. 2. 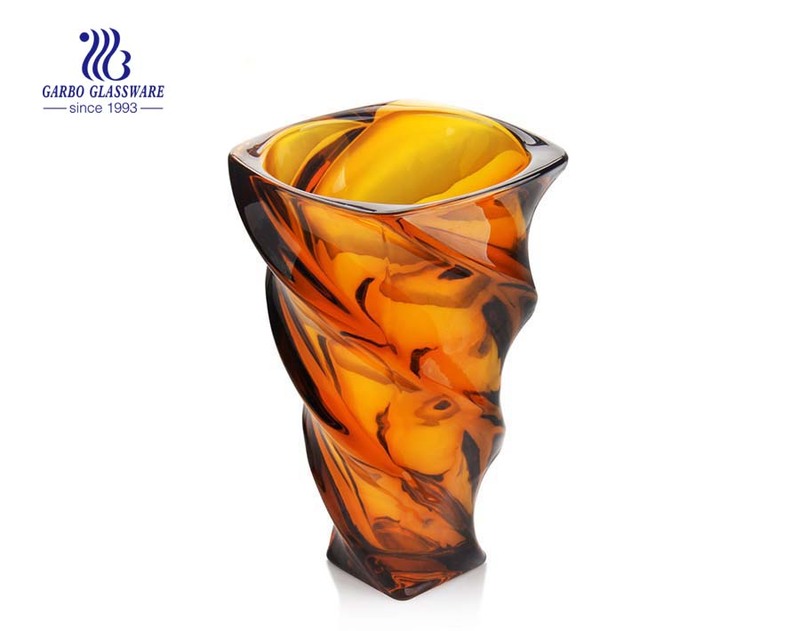 With glass vase has fashionable appearance and design, is best for your life decoration. 3. 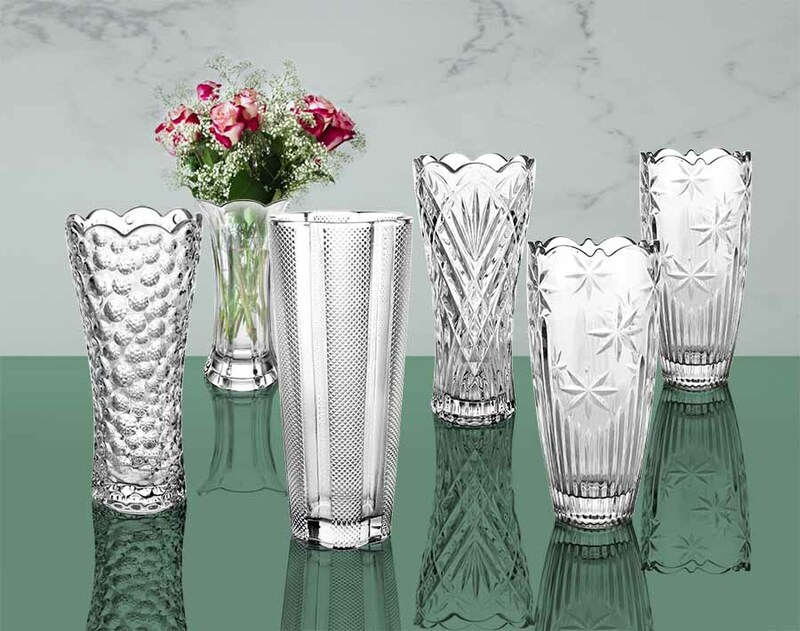 These glass vases are suitable for home, party, restaurant, festival, wedding decoration. 5. You can make amber color or any color as you like on these vases. 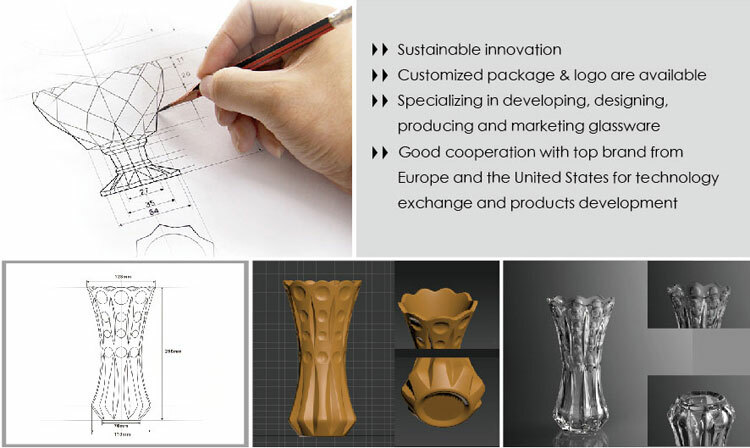 6.we have the professional design team, which can make all kinds of design base on your requirement. 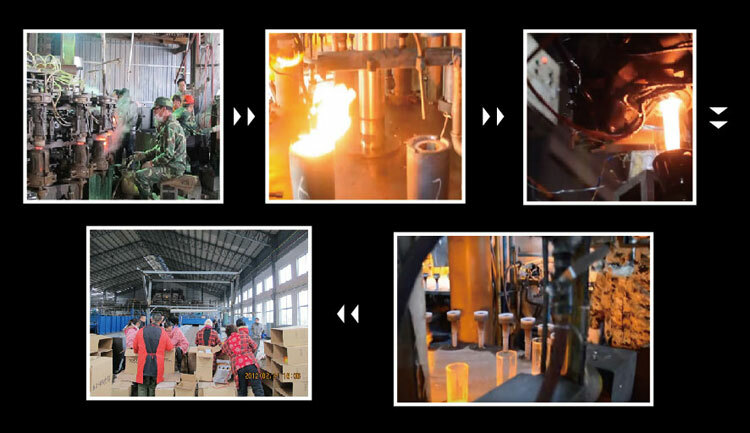 What are the specifications of glass vase?